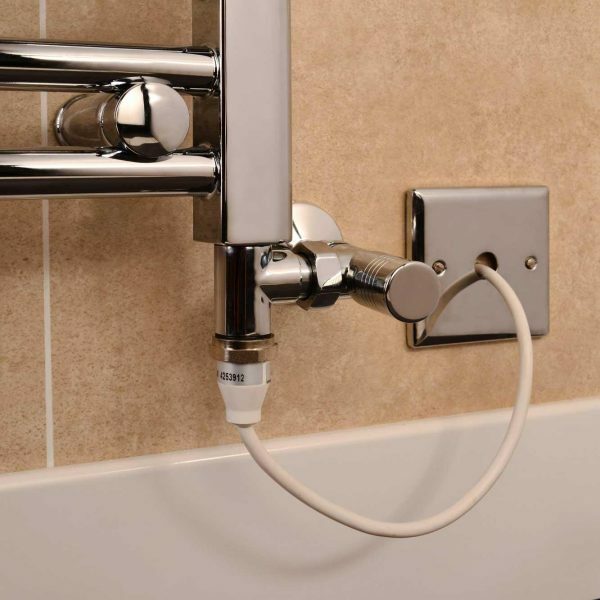 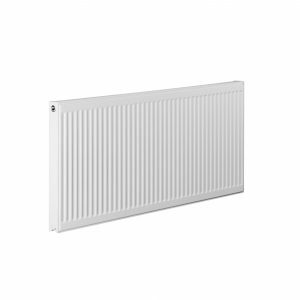 This chrome T Piece enables easy installation of an electric heating element into a standard heated towel rail, giving you the benefit of a dual fuel option; using both your central heating system and the electrical element. 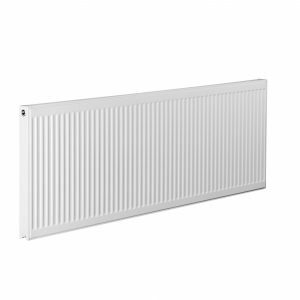 A great option for the summer months! 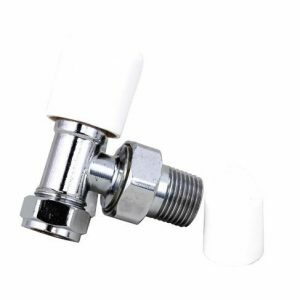 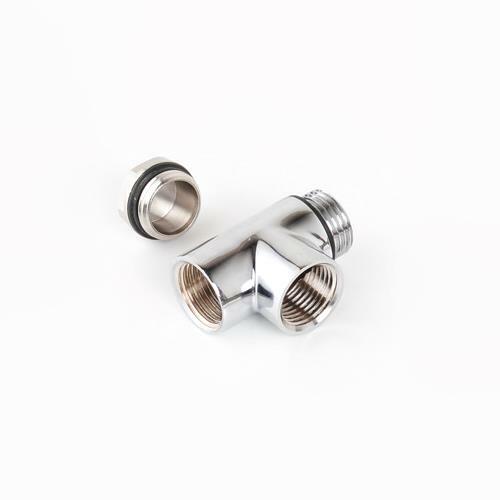 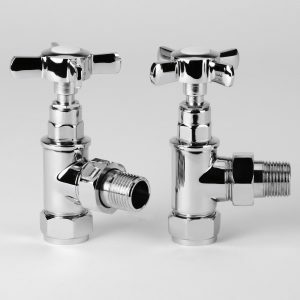 Manufactured from brass and beautifully finished in Chrome, it connects to ½” BSP towel rail connections and valves easily.